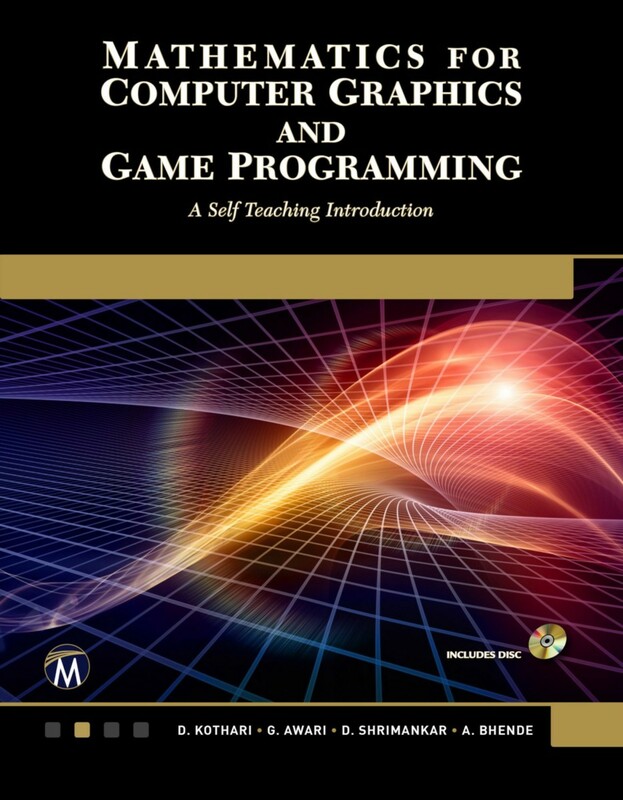 Designed to explain the mathematical concepts involved in computer graphics and its entities, this book is ideal for courses in computer graphics, engineering, game development, as well as for professionals in industry. It begins with simple concepts such as how an image is generated on the screen and then moves to cover the different algorithms for the generation of simple geometry on the screen. The following chapters include two-dimensional and three-dimensional transformations, parametric representation of planar curves and parametric representation of space curves such as cubic splines, Bezier curves, etc. In addition to programming in C, OpenGL, and several other topics, it includes a final chapter on the methods of generating 3D models.